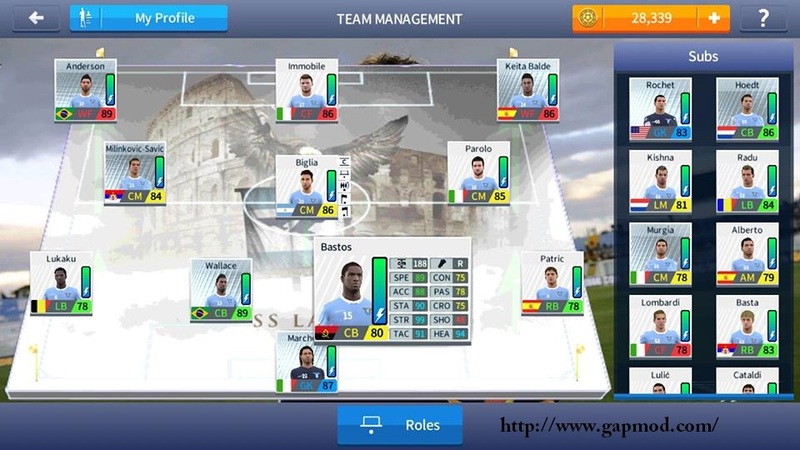 Download Updated DLS 17 v4.04 Mod Lazio Unlimitted Coin - Already there are updates anymore friends, To Dream League Soccer game on Android. 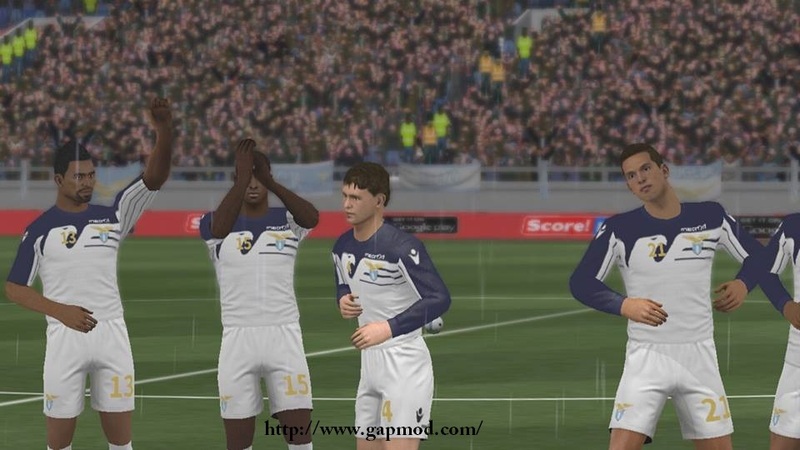 This time there was Updated DLS 17 v4.04, Mod Lazio Unlimitted Coin. the apk + data size reaches approximately 300Mb. Immediately, who want the latest games, can download it now !! Updated DLS 17 with the latest version v4.04, here is DLS 17 MOD Lazio + Unlimitted Coin. It's all about Lazio profile include dat Elite Division and 2017 Kits, except button is still original. This one also additional 3 new players on profile data, Alessandro Murgia, Luis Alberto and Bastos. Open the game and play. Special Unlimitted Money, Lucky Patcher Also please install apk together with DLS. Need more coins, just click like you buy coins but it will be free. Mod by Sareh Bagus Haeryanto, Big thanks to Mr. Anton Kurniawan, all admins and members of FTS & DLS PATCHER INDONESIA.